Another of Ted Ted's (he's like Sat Nav, but for pubs) legendary London pub crawls entitled 'From the gasworks' from Fulham gasworks to South Kensington. This is a rerun of a crawl from a few years back that was done for the cyclists group, but with a slight variation. As usual 10:10 at North Station main entrance for 10:30 train. 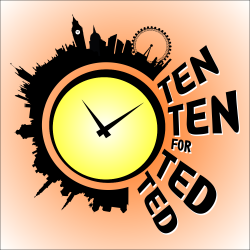 Meet at Ten Ten for Ted Ted.